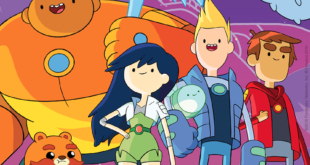 The new series of the popular children’s series is already in production and will be broadcast on Nicktoon next year. 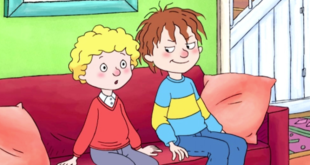 A total of 250 episodes are now available, making Horrid Henry one of the largest animated shows in the UK. The firm will be presenting new series Power Players, as well as new seasons of Gormiti, Maya the Bee and more. The series will makes its jump from YouTube to television in 2017. ‘We’re confident that Turner now offers a one-stop shop for buyers and we look forward to finding the best destinations for our shows,’ says Turner’s Humphrey Black. 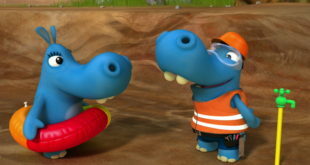 The licensing agreements cover properties including Dinosaur Train, Doozers and Sid the Science Kid series. 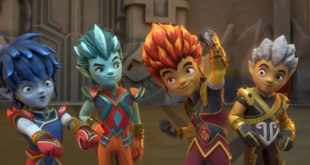 Planeta Junior will present Mutant Busters, Oliver Rock and Bubble Bip. Founded in 1994, the entertainment firm treated MipCom guests to a gala dinner at the Grand Hotel. The world’s most established TV and digital content market.